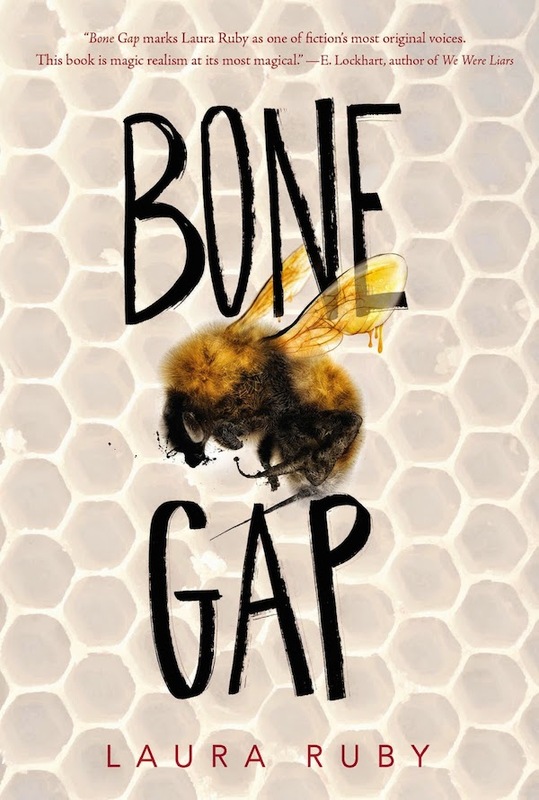 Time for a book post. 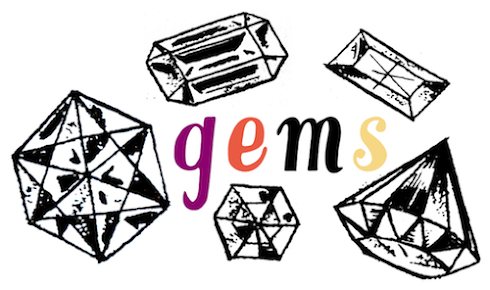 It's for both February and March, so there are a LOT. 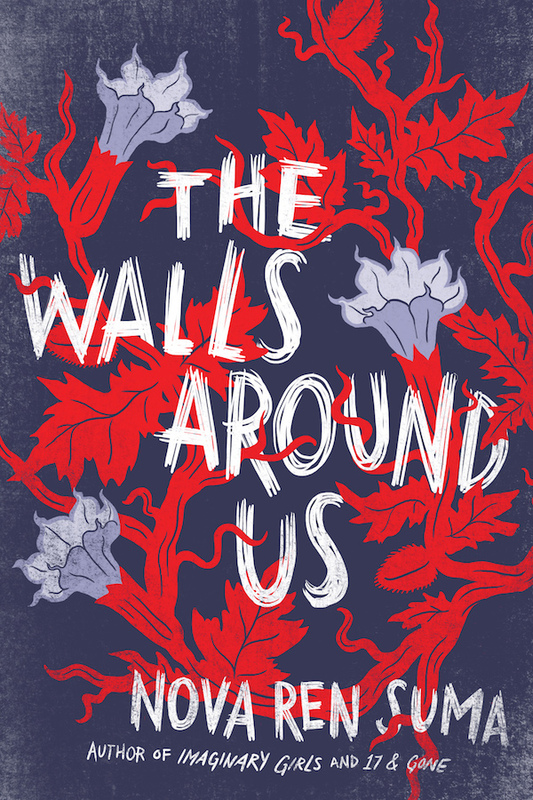 I did a separate children's book post - here's a link. 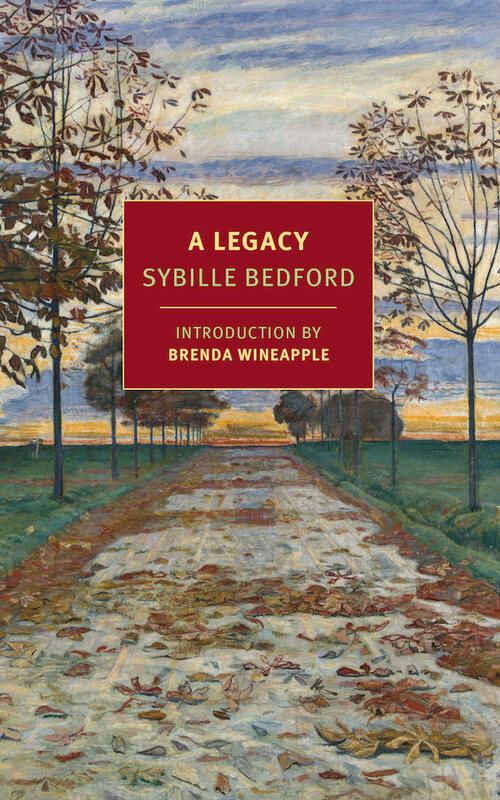 For more book greatness - here's January, November / December, September / October and August (where you'll find links to all the other past book posts). 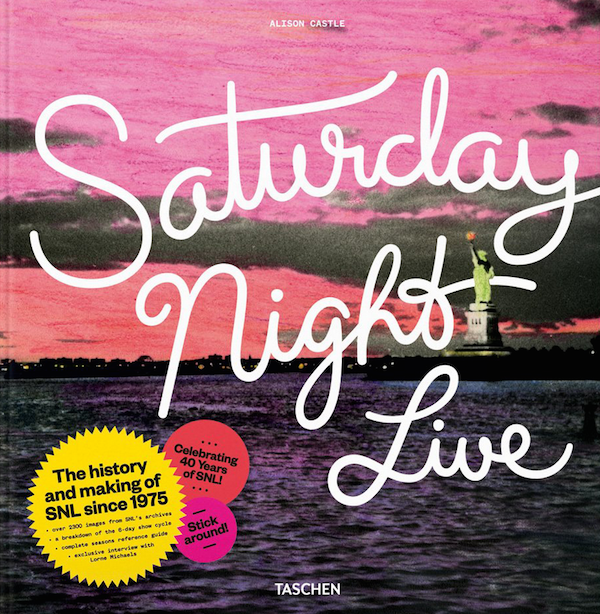 Saturday Night Live: The Book by Alison Castle. 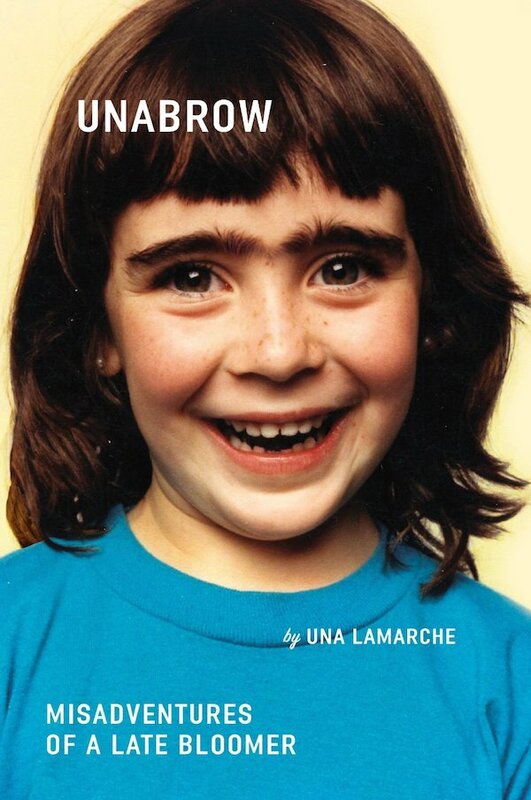 Unabrow: Misadventures of a Late Bloomer by Una LaMarche. 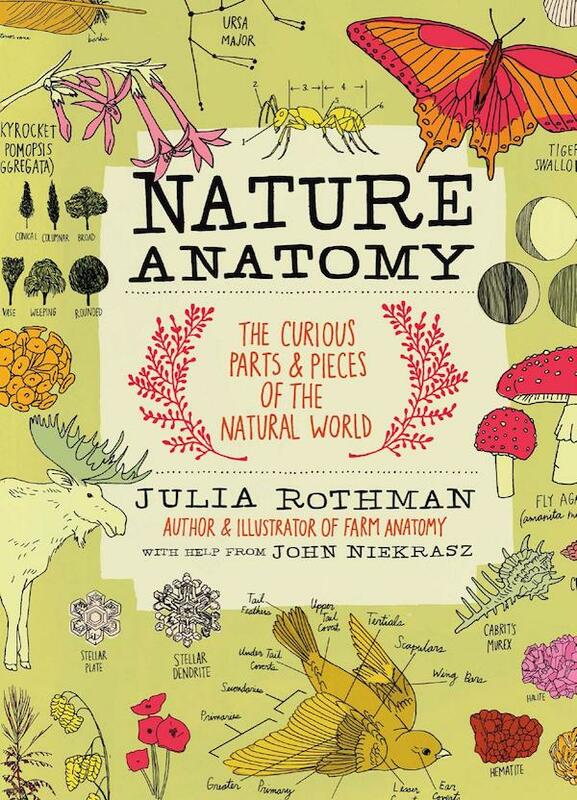 Nature Anatomy: The Curious Parts and Pieces of the Natural World by Julia Rothman. 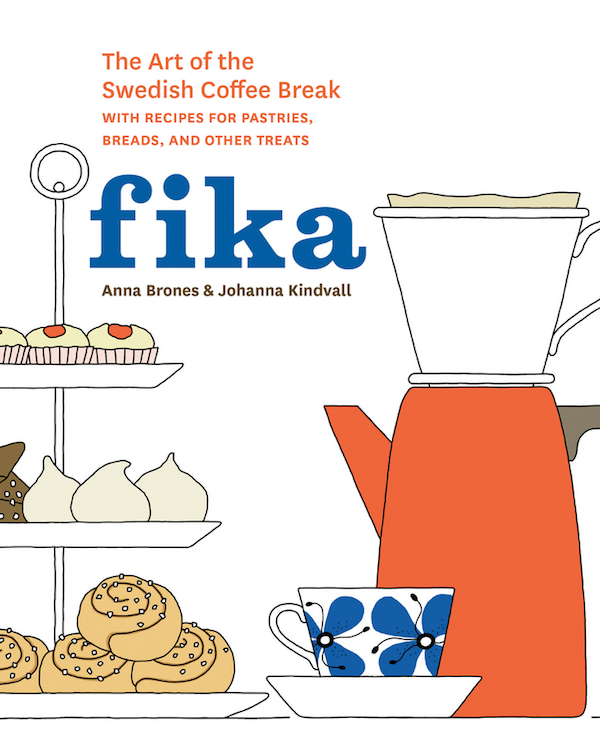 Fika: The Art of the Swedish Coffee Break, with Recipes for Pastries, Breads, and Other Treats by Anna Brones and Johanna Kindvall. 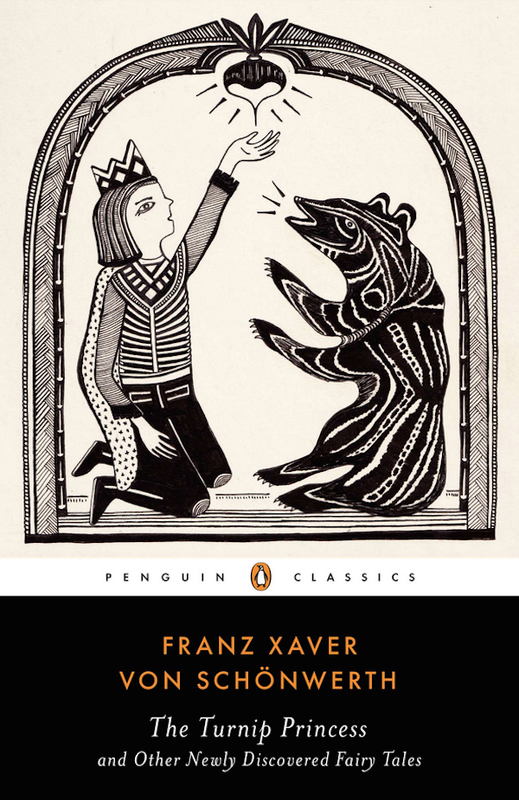 The Turnip Princess and Other Newly Discovered Fairy Tales by Franz Xaver von Schonwerth. 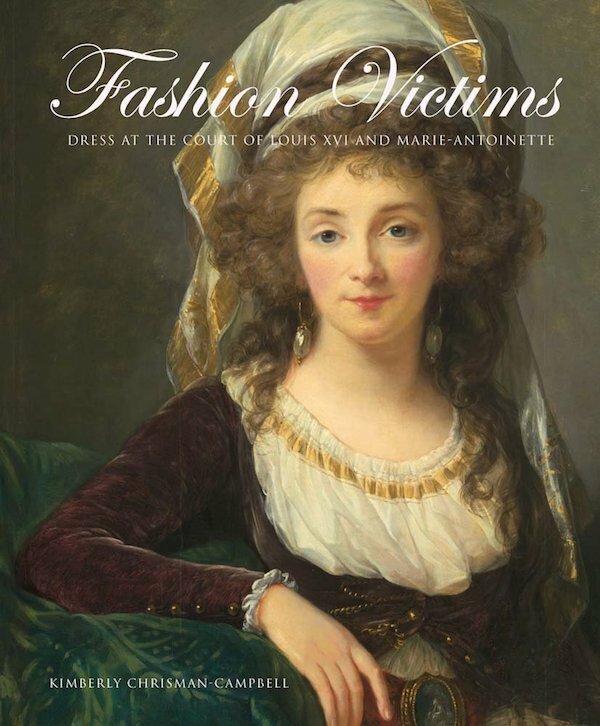 Fashion Victims: Dress at the Court of Louis XVI and Marie-Antoinette by Kimberley Chrisman-Campbell. 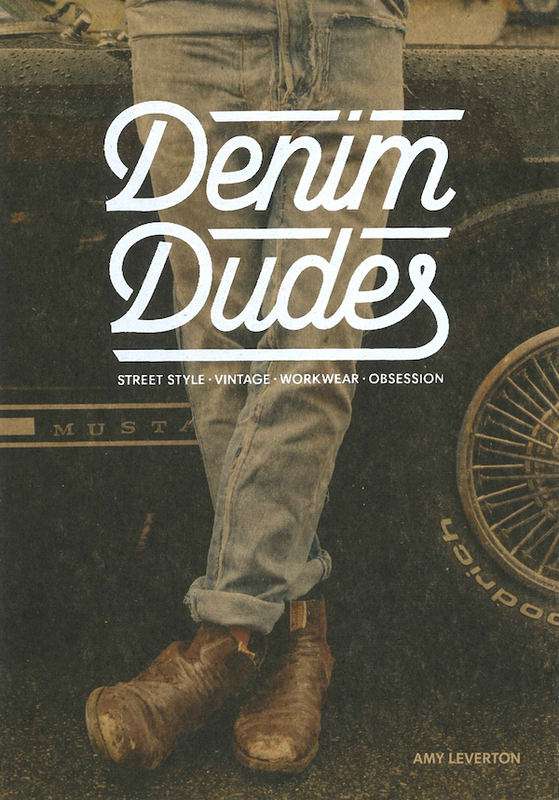 Denim Dudes: Street Style, Vintage, Workwear, Obsession by Amy Leverton. 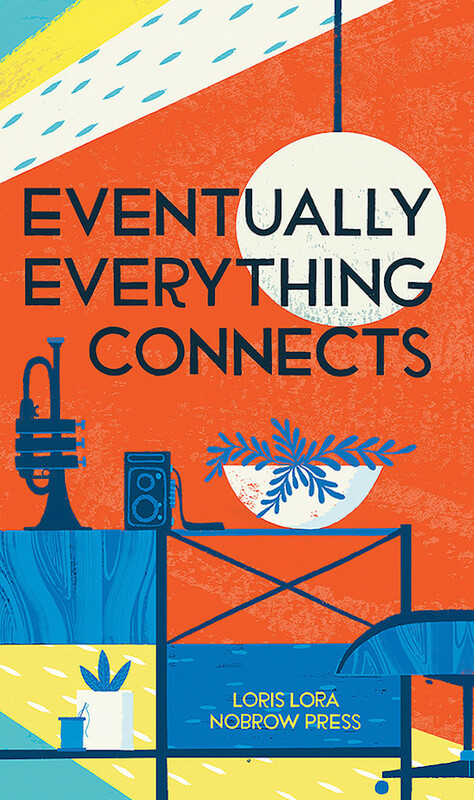 Eventually Everything Connects by Loris Lora. 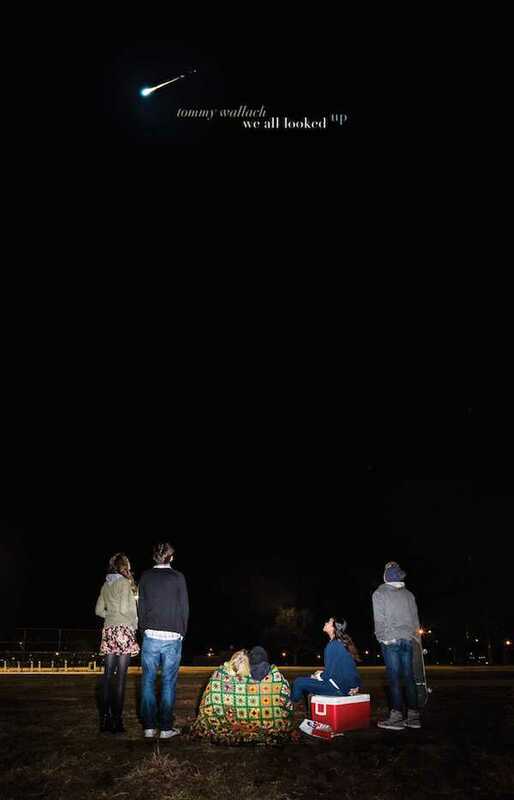 We All Looked Up by Tommy Wallach. 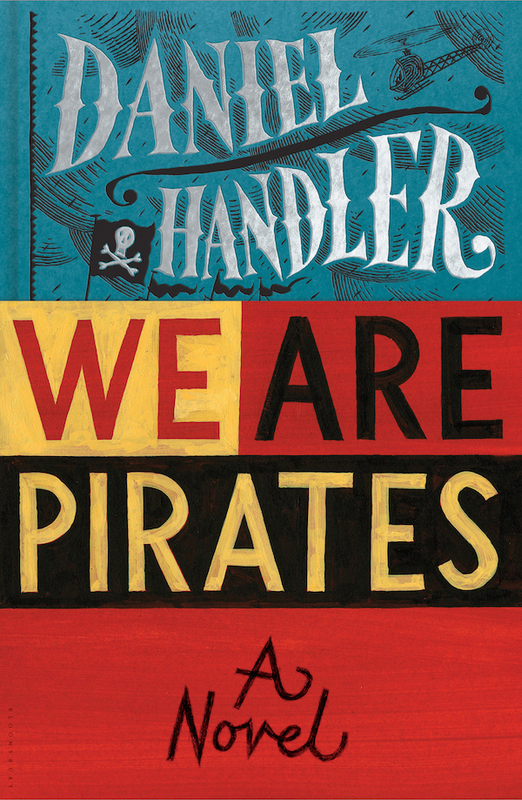 We Are Pirates by Daniel Handler. 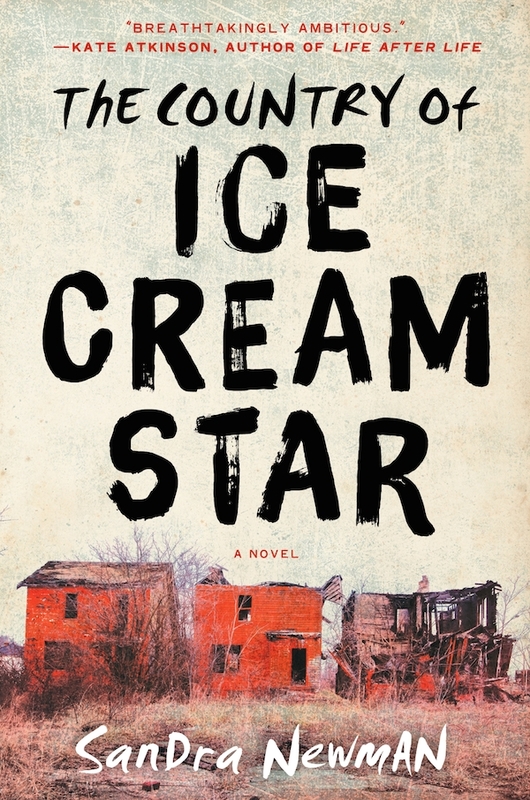 The Country of Ice Cream Star by Sandra Newman. 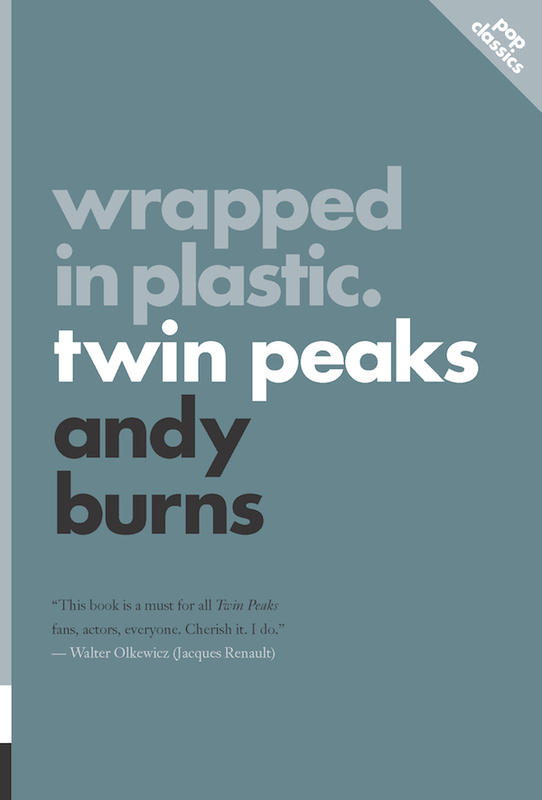 Wrapped in Plastic: Twin Peaks (Pop Classics) by Andy Burns. 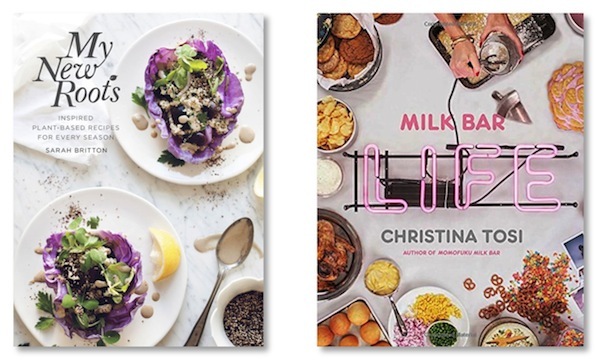 And here are the books that I read and enjoyed over the course of February and March; the books that I'd recommend.